Super Brands chose Almarai product to be among the best international brands in 2016. This is in addition to Nile Radio Productions which took the first place. 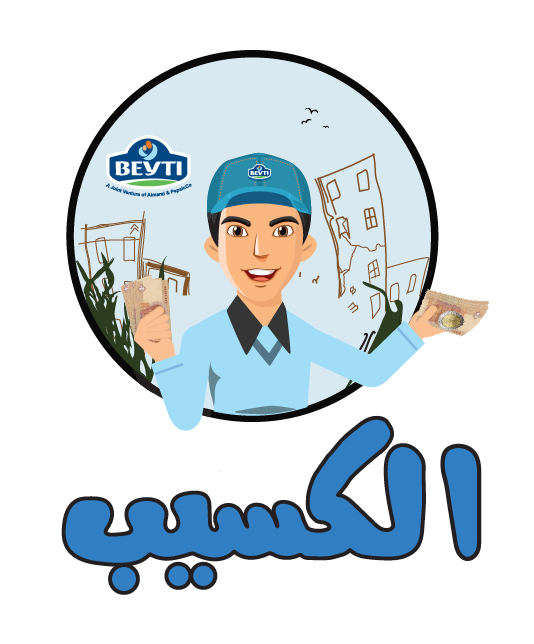 The awards were presented during the annual ceremony to distribute the awards of the best brand names which was held in Cairo. Mark English, Regional Director of Super Brands, expressed his deep happiness that many renowned brands gained awards. He also noted that he has great confidence in the Egyptian companies and international companies working in Egypt. 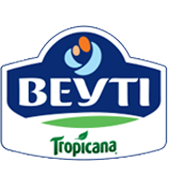 Adham Al Sayed, Marketing Manager of the Milk field of the International Company for Agro Industrial Projects, Beyti, that produces the brand's products in Egypt, received the award from the regional director of Super Brands during the ceremony held in the Semiramis intercontinental Hotel in Cairo. 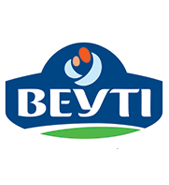 Al Sayed expressed his happiness for receiving the award and he considered it a coronation of the policy of the successful management of the company that always seeks to gain the trust of the consumers. 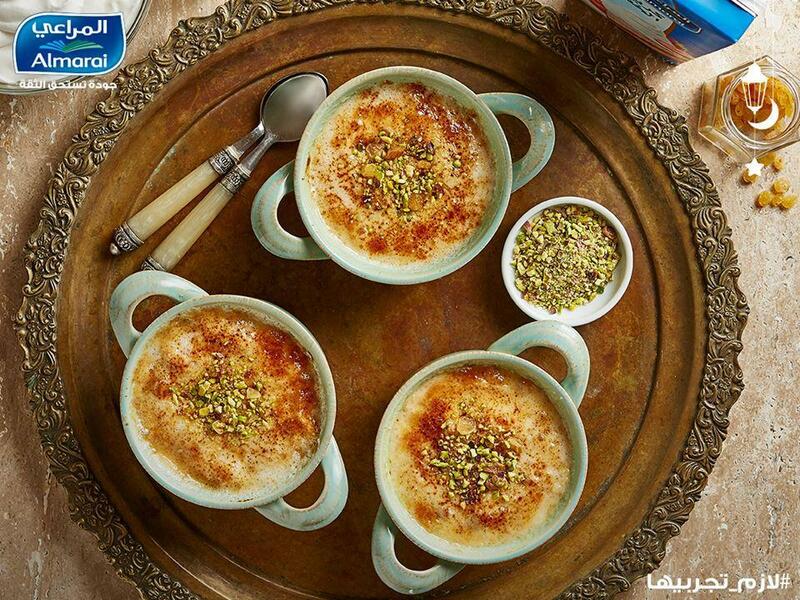 He added that Almarai is committed to the quality standards and to support the product in terms of marketing. These are among the reasons why the consumers and marketing experts chose Almarai to receive the award of Super Brand. 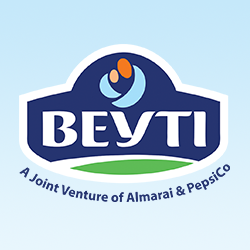 Al Sayed added that the marketing campaign carried out by Almarai in 2015/2016 to market its products in the Egyptian market had a great impact on receiving this award. The campaign succeeded in spreading the vision of Almarai concerning motherhood that it is a series of choices that usually pour in the interest of the family and children. This is in addition to the quality and distribution efforts that contributed in receiving this award. 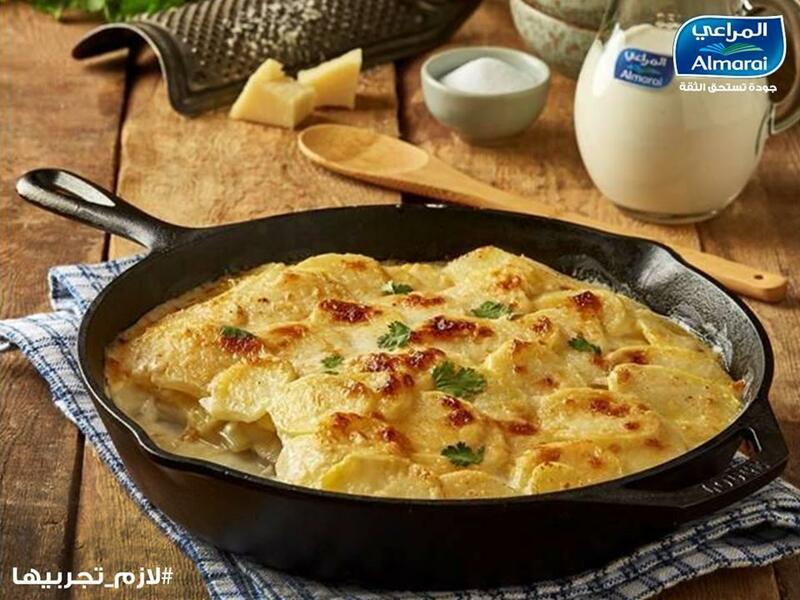 This includes the commitment of Almarai in providing milk that is free from powder throughout the years. 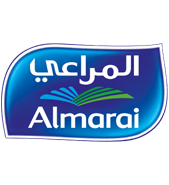 Marketing Manager of the Milk Field said that Almarai has the right now to use the golden slogan; Super Brands, and put it on its products after receiving the award. 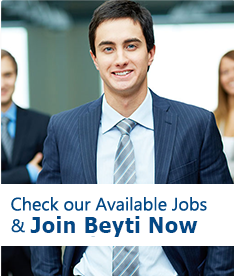 He added that the company is planning to expand and penetrate African markets in the coming period. 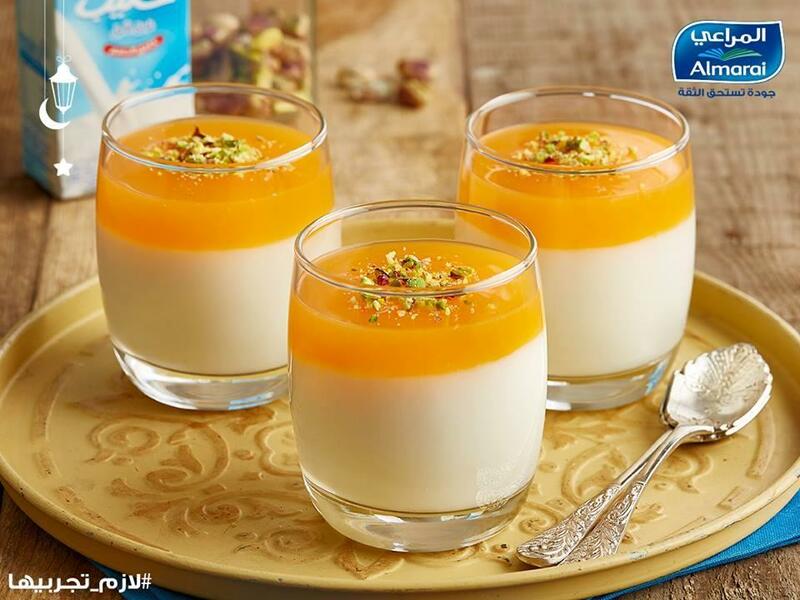 Al Sayed also pointed out that the “Almarai Treats,” the latest products introduced to the Egyptian market, received the Crystal African regional award last month for its marketing campaign carried out in May. It is known that Super Brands is an English corporation that is interested in the field of branding. The company is present in 88 nations around the world and publishes an annual book for each country that contains the best brand names.